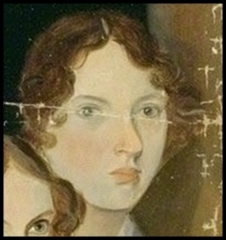 These pages give more detail on some of the main Bronte portraits. The Profile Portrait - Emily or Anne? 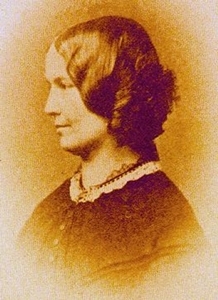 The Lost Portrait of Emily. 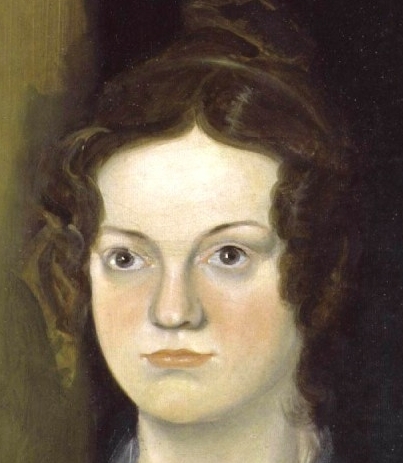 See the Wuthering Heights website and Les sœurs Brontë for more portraits. These have no connection with this website.